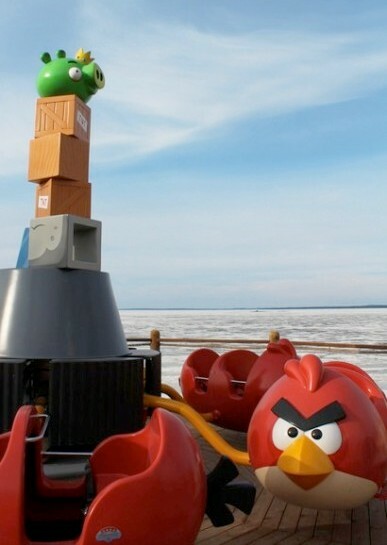 If you thought Angry Birds Space was the next big thing for game developers Rovio, then think again. 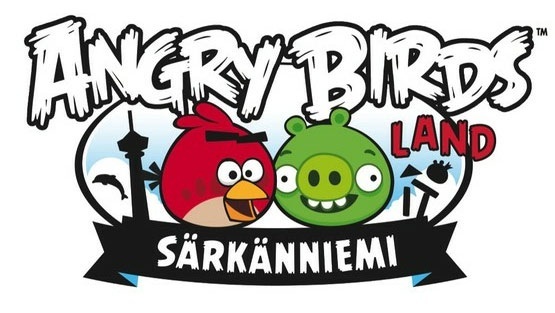 We kind of knew this was coming and here it is, the official Angry Birds Land has opened at Särkänniemi Theme Park in Finland offering a whole new experience of the bird slinging game. 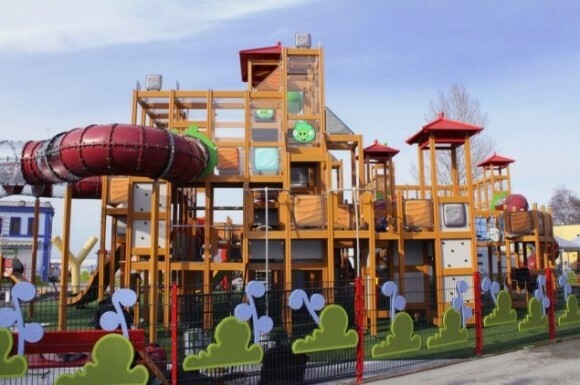 Angry Birds Land currently has 12 rides, an adventure course, games and food points, designed especially for families and young children. 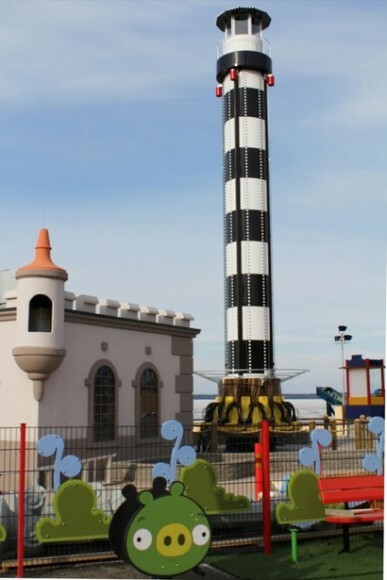 The park opened yesterday for sneak peek, however the owners of the adventure park have said that Angry Birds Land is still left with a few finishing touches and the official opening will take place on the 8th of June. So till then you can enjoy some pictures of the theme park including a map.